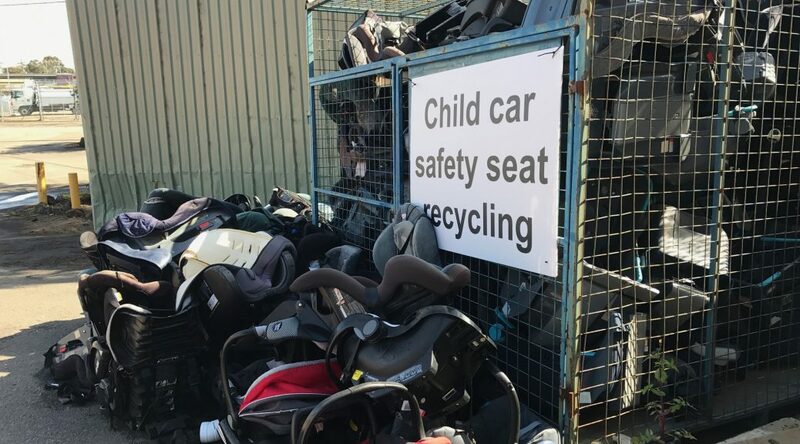 Car seats are vital for young children travelling in cars, but when they’re no longer needed parents are often left wondering what to do with them. 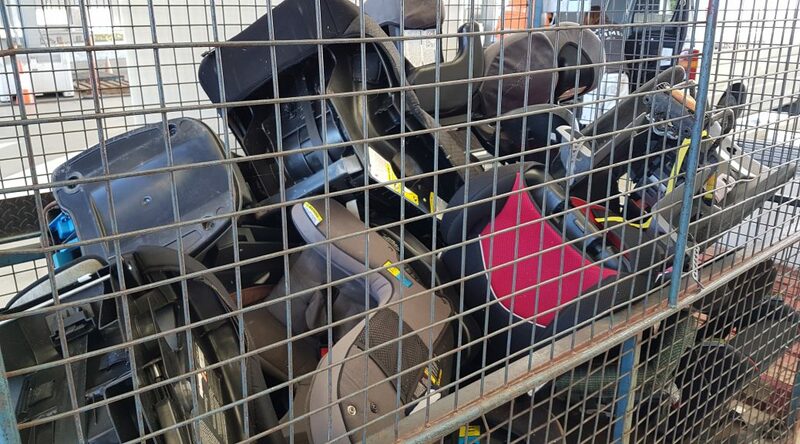 Visit RACV to find out what you can do with your old child car safety seat. What do I do with my old car seat?